A former big four partner has been recruited to lead the trans-Tasman tax advisory business of a mid-tier network. Findex has announced the appointment of Mark Azzopardi as managing partner for the tax advisory service line. 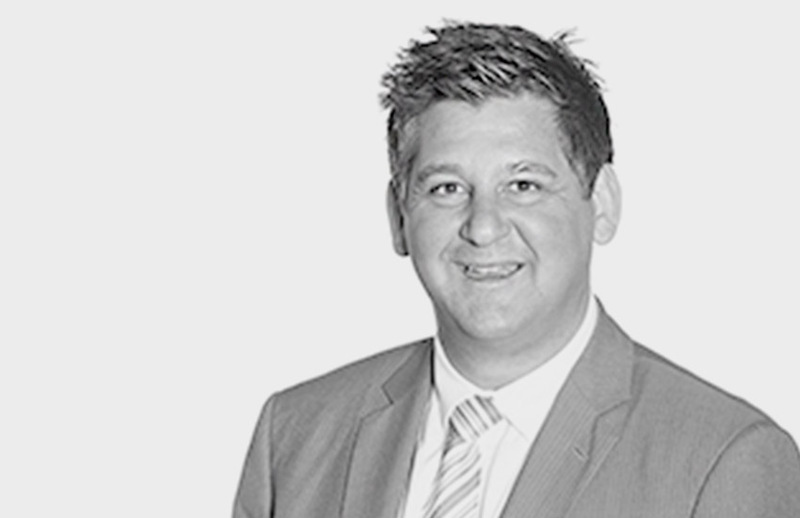 Mr Azzopardi, a former tax partner at Deloitte, was most recently the managing partner of the national specialist taxation group at Grant Thornton. He has more than 29 years of experience across a wide range of tax-related services, and has worked across a wide range of commercial industries, including financial services, mining, aviation and government. Findex recently announced a rebrand, with Crowe Horwath taking on the headline brand while maintaining its existing affiliation with the Crowe Global network. Its audit and assurance services will continue to operate under the Crowe banner. “I am very pleased to welcome Mark to our team. I am excited by the potential for growth in our tax advisory business across Australia and New Zealand under Mark’s leadership and demonstrated track record of success,” said Findex executive managing partner Owen Maher. Mr Azzopardi, who will officially begin in the role next week, said that he was looking forward to leading the tax practice across both countries. “I am really excited to be joining Findex and to lead the tax practice into the future. I am passionate about leading people in their development, with a goal of being the very best professional they can possibly be, as well as supporting teams in delivering a great experience for our clients,” he said.